It seems that everyone is taking selfies these days, with even the Prime Minister unashamedly posing in front of a camera phone at state events. While the selfie itself may be a bit of harmless fun, a survey by OSV , the UK’s best independent vehicle supply professionals, hints that the selfie may be getting out of hand, with drivers throwing caution to the wind and taking photos when behind the wheel. The survey, which was created to uncover the modern driver’s habits, revealed that 46 per cent of survey respondents admitted to taking a selfie in the car. 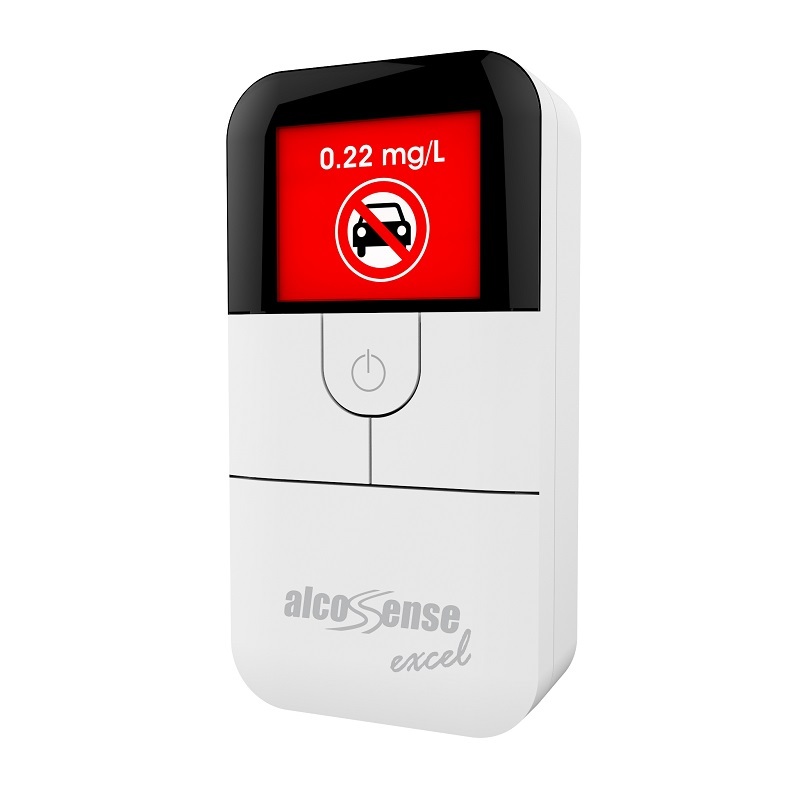 This alone is perhaps nothing to worry about – after all, there are plenty of car-lovers out there – but it becomes more of a concern when the information is drilled into more closely. 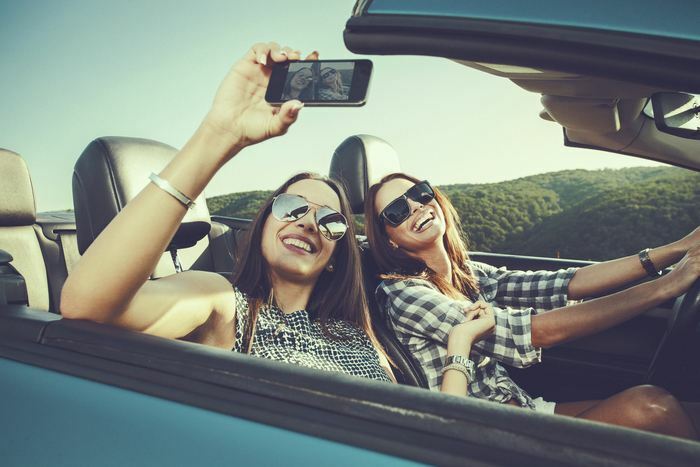 While only 5 per cent of people admit to having taken a selfie while driving themselves – something of a terrifying prospect – almost a third (a frightening 32%) say they have taken a selfie with a friend whilst their friend was driving. Harmless fun? Obviously the act was never meant to be malicious, but the distraction for the driver could very easily prove deadly. 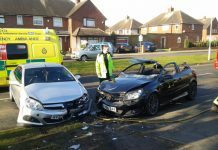 A report by road safety charity, Brake, has shown that an estimated 22 per cent of crashes could be caused by distraction. So, who’s to blame? Perhaps not surprisingly, it is younger drivers who are the worst culprits in this area, with 18 to 25 year olds taking the most car selfies. Women are also more likely to admit to taking in-car selfies, with 57 per cent of women interviewed confessing that they had done so on at least one occasion, vs only 32 per cent of men. However, men shouldn’t polish their halos too quickly, because while they might not take as many pictures, they’re far more likely to use their phone to take a video whilst driving. OSV Co-Director, Debbie Kirkley, comments: ‘I find these survey results really worrying. Selfies have become such a huge social phenomenon that it’s easy to forget that there’s a time and a place for everything and a moving car is certainly not the right place for camera flashes and distractions.